Think you've been on some bad dates? Think again! 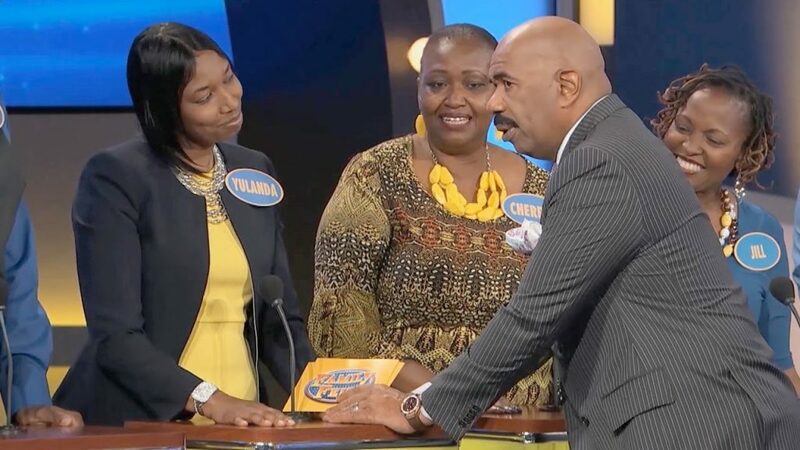 We've got the latest seriously silly answers, hysterical moments and out of control contestants! And don't miss #1! 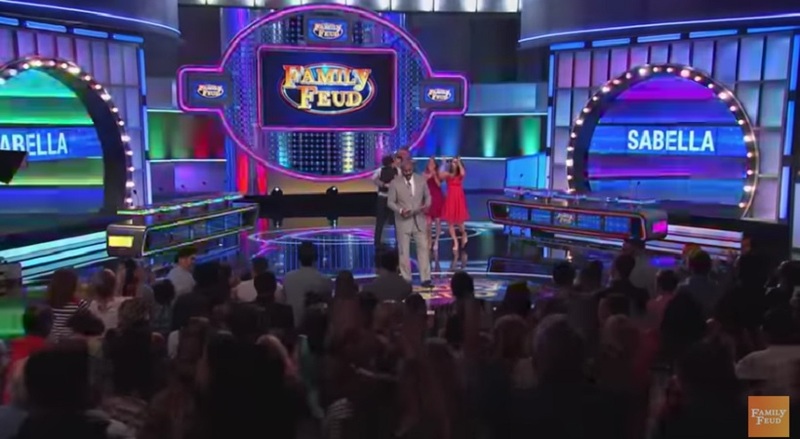 Steve loses it on Family Feud! My NEIGHBORS are getting NAKED! The Costellos play Fast Money! Will Dan and Shane score a cool $20K for the Costellos?? Play along and find out! 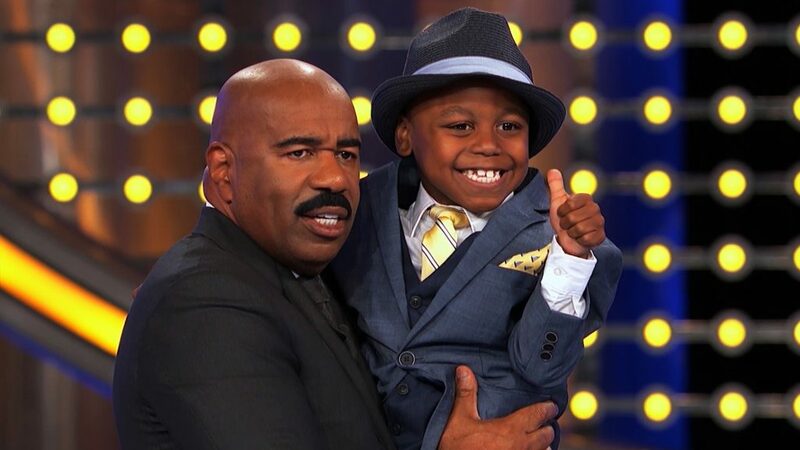 Accept THIS from Steve Harvey? He can't believe that this answer is on the board!